I found this product to be very effective. Great way to help with sleeplessness! 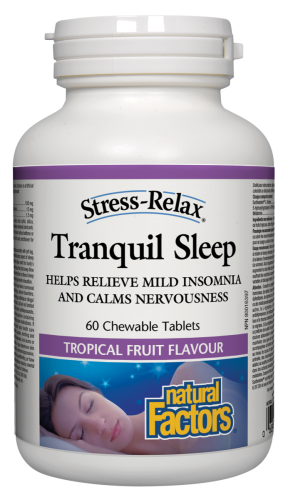 I have already recommended this sleep aid product to a friend. Never received my voucher. This is one I was looking forward to as I suffer from bouts of insomnia at times. I can’t give an opinion on it good or bad as I never got to try it.